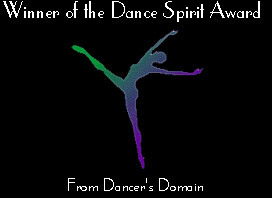 Thank You to The Dancer's Web Ring for the award above! 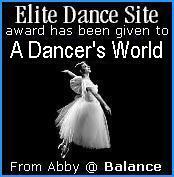 Thank You to En Pointe for the beautiful award above! Thank You so much Abby@ balance!